Houston, TX – Houston Safari Club Foundation (HSCF) is pleased to announce the Marine Military Academy as its newest Foundation Partner. Marine Military Academy develops disciplined, morally strong, college-ready young men who are prepared for responsible leadership. 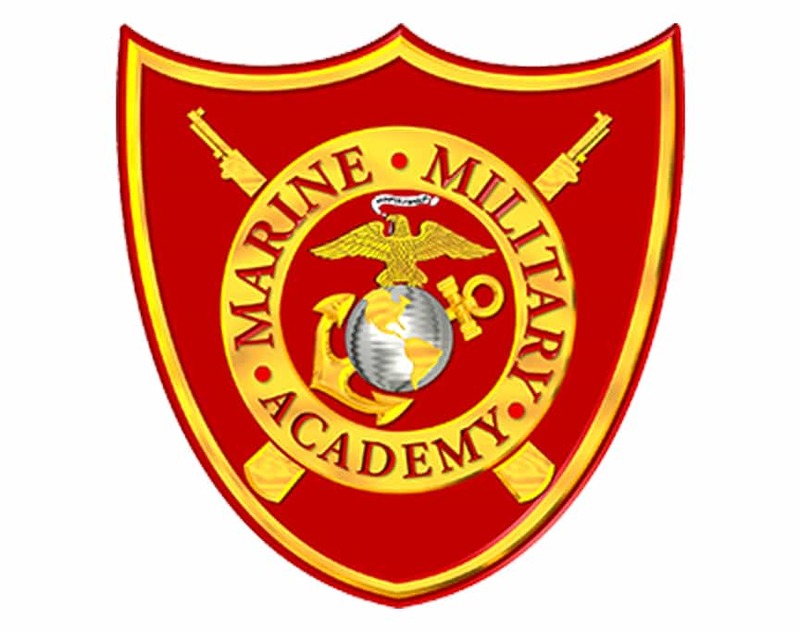 Marine Military Academy is globally recognized as a premier college-preparatory school for adolescent men on course to achieve their post-secondary education and career goals. Marine Military Academy has been helping young men realize their full potential since 1965. “Proven leaders in high profile, fast-paced, complex and demanding positions are in great demand today. Marine Military Academy is developing such men who are prepared for the rigors of academics and the multi-faceted background of domestic and international experience in cross functional organizations. Our track record is grounded in developing sound decision making, strategic vision and problem solving young men who have established and demonstrated a skill set in leading and managing people, balancing short-term priorities against long-term goals and achieving objectives! A Marine Military Academy Cadet, like the members of the Houston Safari Club Foundation, has developed the civic conscience and requisite skills to be a positive force in their community. Marine Military Academy is where your character is forged for the future!” states Christopher S. Dowling, Colonel, U.S. Marine Corps (Retired) Chief of Staff. “Houston Safari Club Foundation relies on the support and working relationships with our partners. They make it possible to fulfill our mission. The Marine Military Academy’s focus on education and leadership aligns with our mission component of education.” states Joe Betar, HSCF Executive Director. Our purpose at Marine Military Academy is to inspire positive academic, physical and moral growth in every cadet. To achieve this, we provide a disciplined, distraction-free setting that allows cadets to focus on their educational and personal development. Throughout this journey, cadets learn to take ownership of their lives and develop the tools they need to succeed not only in college, but in life. The proven educational model at MMA helps young men earn higher grades, develop exceptional character and maturity, and plan their short and long-term goals for the future. Our students consist of 7th grade through 12th grade, with an optional post-graduate year. MMA is a family made up of staff, teachers, drill instructors, coaches, parents and mentors all working to provide an environment to ensure academic success, to see young men mature and to have fun. MMA is a choice for young men from all over the country and the world. MMA does not discriminate based on race, religion or national origin.